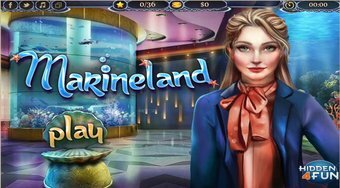 Do you like New, adds free game –Marineland? Share it with your friends. Help a girl named Sarah to search for desired items at different submarine worlds.